I have checked on the Internet, is it the one at smithfield? Thanks for the wardrobe photos Bobbuilder and edmondss. Nobull blinds. 7 days lead time. Very professional. Basic selection but$ 1500 cheaper than Wynstan. I am looking for the insert of the wardrobe. bunnings and fantastic has them but they are expensive and you have to put together by yourself. Hi, All, I have been away for a while and so many post to catch up. Welcome all the new people, good luck with your choice. Thunder, i am sorry to hear this. I would like to sell ours as well. But hubby sick of moving again. Marina12, we have the similar problem with our certifier. He never return our emails or phone calls. They will mail the hard copy and you sign and return. Marina12, I think you need get landscape down before the OC. It will be state on your approval. Redwynn, great finish. Love your stairs any floor. We picked blue gum, the pinky one. The basic kitchen panel are not good. 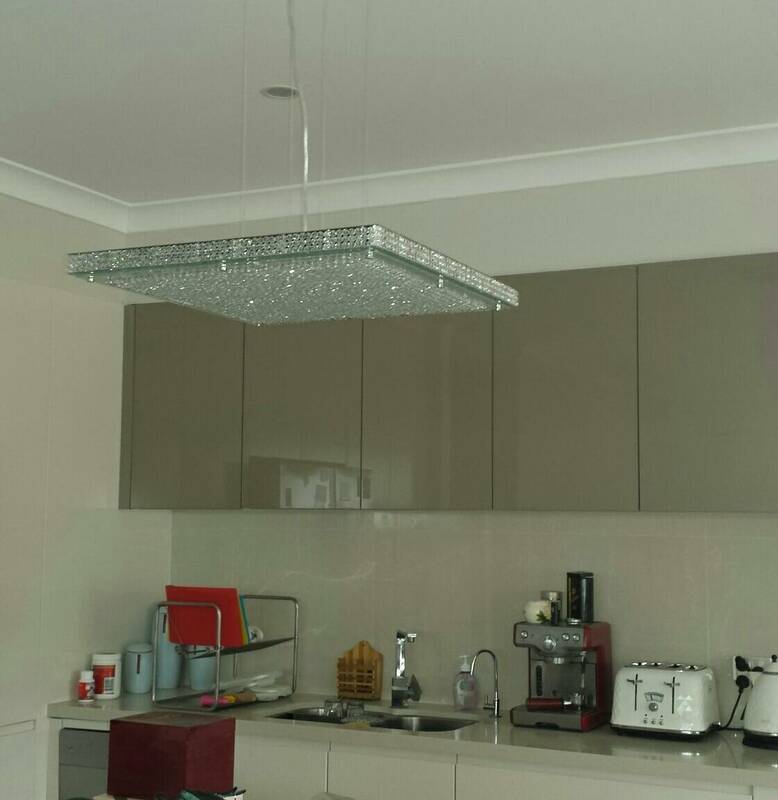 If you have 2.7 m ceiling, better rise the kitchen heights. Masterton will provide us a waterproof switch inside of the bath room, but without label on the button. I guess i can live with it. Redwynn, they don't pay for xmas shut down. I asked them to change it otherwise it will brother me for long time. SS said it is only takes two days. M offers $1500 for wrong hight of the kitchen. I am not sure should i take it or more delays. Talk to your sales, ask ing him or her. Or having a very strong conversion with your CC. Our problems is too nice to everyone.